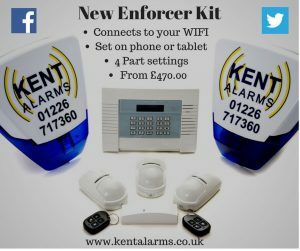 Why not upgrade your existing alarm system to our award winning Smart Alarm? You will then be able to control your alarm system on your Android or Apple device and receive any notifications if your system is activated. 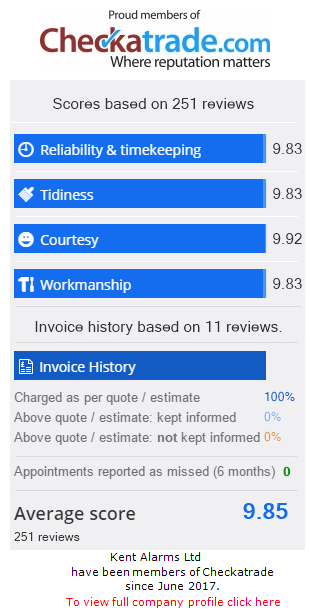 Installed from £249.00 (subject to a site survey) plus £10.00/month fully comprehensive service agreement.